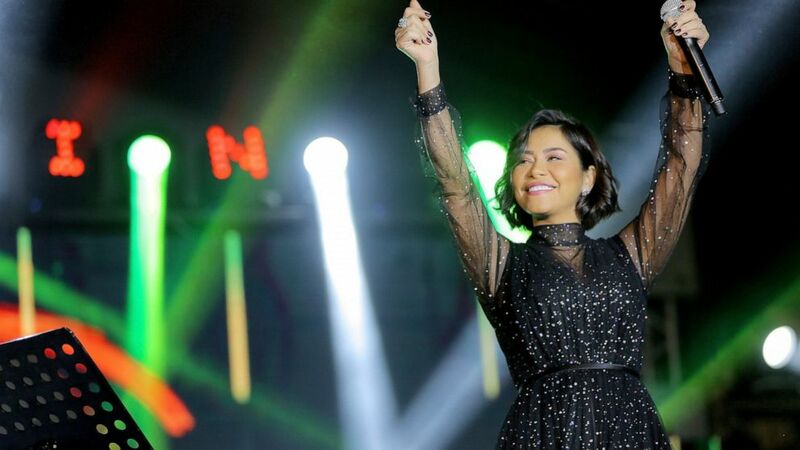 An Egyptian singer has been banned from performing in her home country after suggesting that it does not respect free speech. Egypt’s Musicians Union responded late Friday by barring the singer, popularly known by her first name, from performing. It also summoned her for questioning.